John Coveney is Professor in the Discipline of Public Health and Associate Dean in the School of Medicine at Flinders University, Adelaide, South Australia. 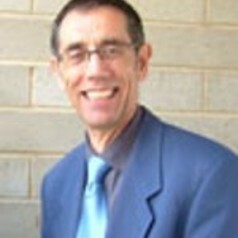 He has worked in clinical nutrition, and community and public health in Papua New Guinea, Australia and UK. John has academic interests that span nutrition, public health, social sciences, and the humanities. His teaching and research includes public health nutrition, food policy, and health promotion. He has written and co-authored over 120 publications, including books, book chapters, articles and peer-reviewed papers.